There are six sight loss guides in the top tips series. This is the first guide of six. Provide information in an alternative/accessible way - audio, large print or braille. 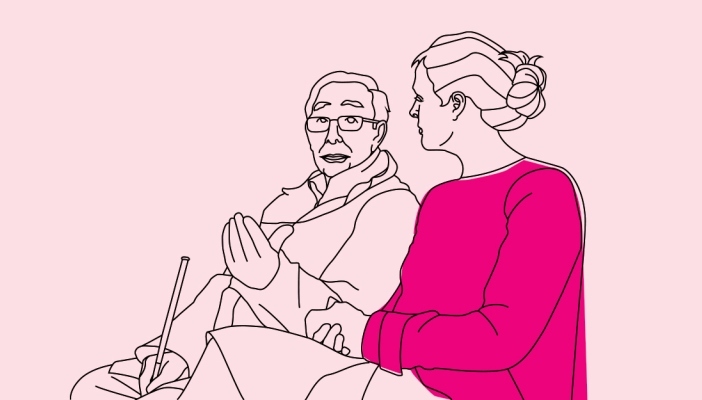 Download the Ten tips to help you communicate with a person with sight loss as an accessible PDF.